Instant messaging apps can be fairly called the future of the communication. 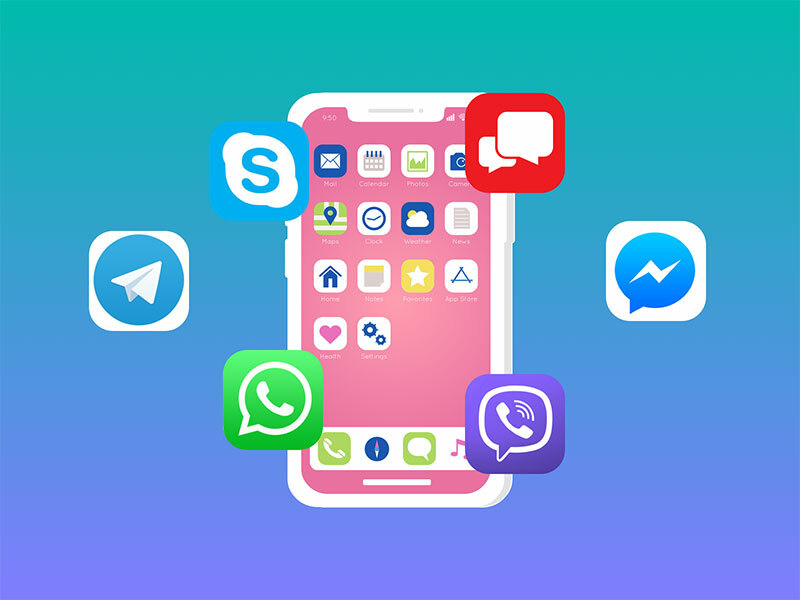 More and more people switch from texting on social media to messengers e.g., WhatsApp, Facebook Messanger, Viber or any other among the numerous chat apps offered on the market. Moreover, the costly SMS and MMS texting services also come up short compared to relatively cheap messenger apps that cover voice and video calls, media sharing, stickers, and bots. And there is more to come. Today a BIG-5 of messengers has already been established. So if you want to pull off an impressive profitable application, you need a groundbreaking concept. And for IDAP tech squad to have your back, of course. In this article, we explain how to build a messaging app. Let’s begin with the current market situation and what the key market players come forward with. 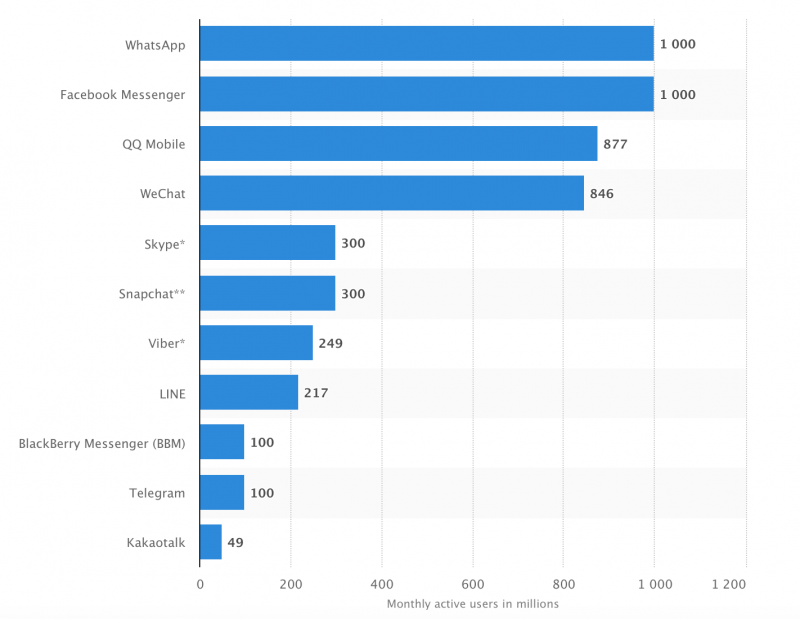 As you can see, 5 messaging apps hold the biggest audience and innovate the concept of messengers. WhatsApp leads the chart and holds the largest audience of over 1 billion users. Not that far behind comes the famous turned-into-app Facebook Messenger. Next come Skype and Viber with 300 million users per each, and Telegram is the closing one with over 100 million users audience. The demand for all-in features forced the market leaders to take a step from the original idea and develop more side features. 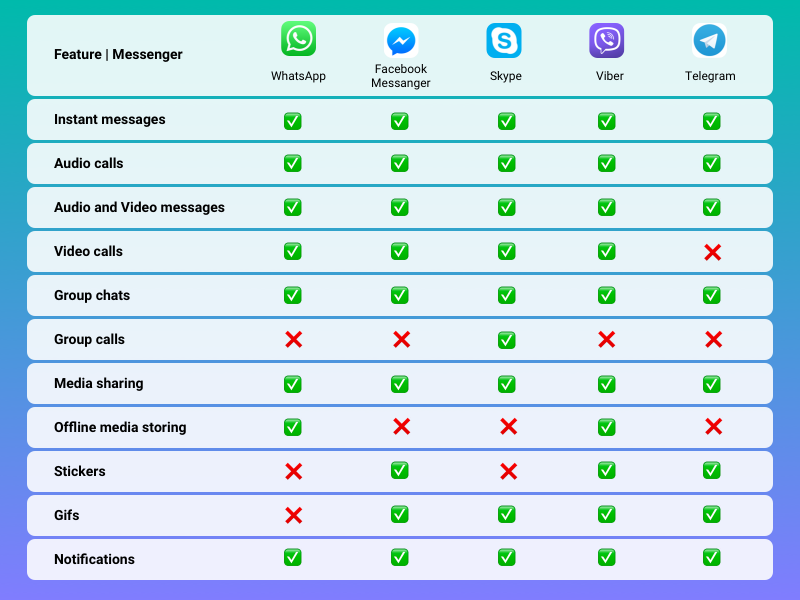 About 5 years ago no one would ever think about comparing WhatsApp with Skype, as they had entirely different purposes. 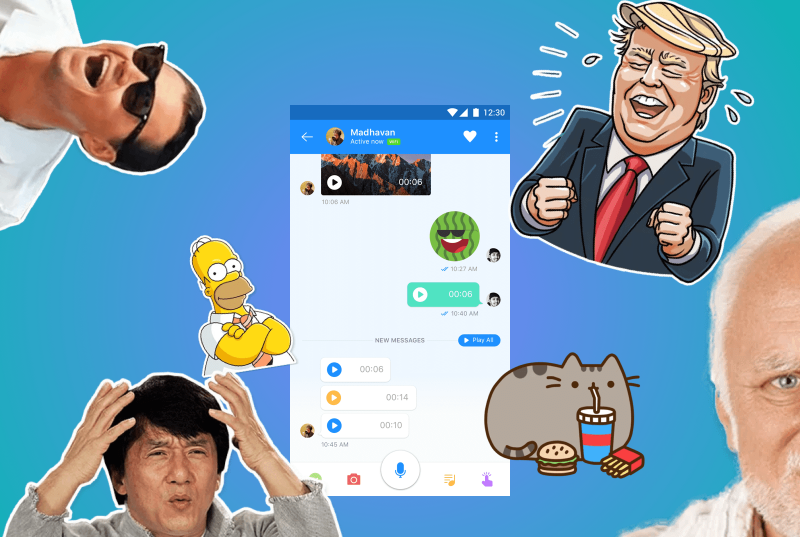 Now, on the other hand, all of the messenger apps have somehow become familiar, differing only in some minor components like stickers and gifs support or video calls. It would not be enough to come with an idea of fast-forwarding instant messages. Instead, a new app would have to offer everything that is already on the market plus something unique and useful. One of the possible ways to succeed in the messenger app market is to develop a solution for a specific niche like did Slack and Discord. They have managed to single out the needs of a particular audience and built a product that users wanted. As a result, Slack became the most popular messenger for work teams with over 5 million users, and about 1.5 million of paid account, and Discord gained the reputation of the best VoIP app available. 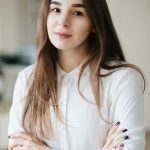 Now, when we have given you the head-ups on the difficulties you are going to face in coming up with a new app, let’s head to estimating the approximate price tag for it. Once you have settled down with a company that will implement the tech part of the product, it’s time to move to features. 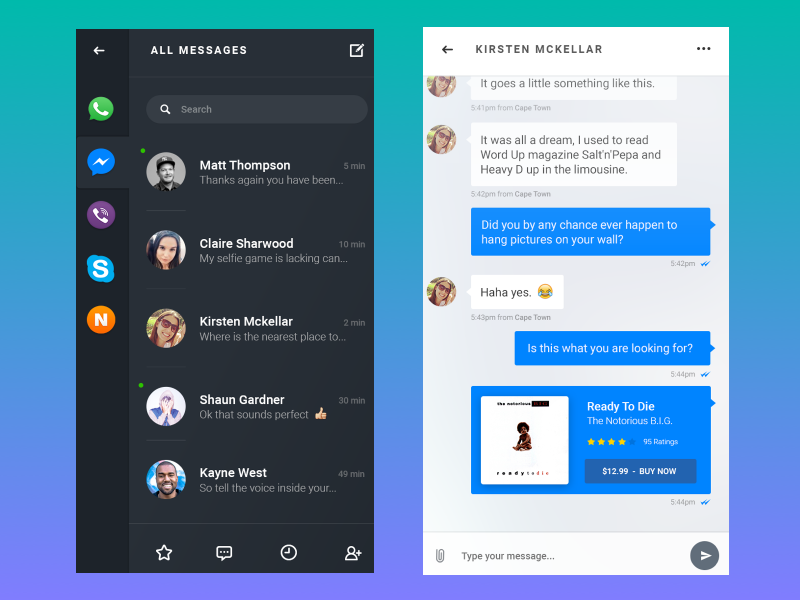 All popular messaging applications vary in design, implementation and success rate. However, all of them share a set of features that provide a perfect communication process. Let’s begin with the most basic one. Any messenger offers users to chat privately and in groups. Some also provide secret chats, since privacy has become one of the top priorities when choosing messengers. Self-destructing messaging history that is going to vanish after a set period of time. Apart from everything given below, when you choose to start a secret chat over Telegram messenger, the app notifies you if your partner has forwarded the message to someone or takes a screenshot of the conversation. 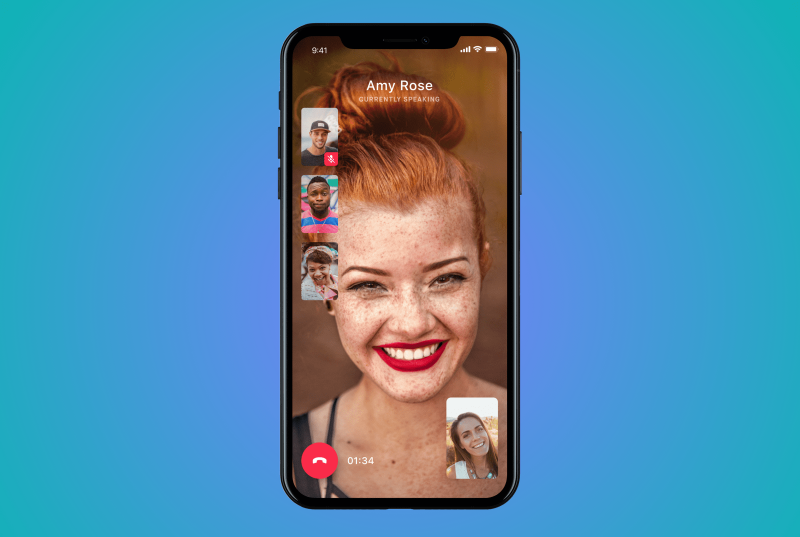 Not so long ago only Skype could boast around about its functionality that supports audio and video calls between users through WiFi or cellular connection. However, today almost every messenger app can do it. That is why it’s necessary to add calling functionality that is going to support VoIP and video phone calls. Apart from calls and texts, users want to exchange images, audio, and video files without a hitch. Up-to-date messengers support all popular file formats. Moreover, they have a built-in camera for taking photos or making a video without the interference of third-party applications. Editing functionality is also worth mentioning. Show that this is not another boring messenger app by adding an editing feature so users would be able to apply various filters and alter images/videos as they like. If you wonder what it takes to create a WhatsApp-like messenger in terms of file sharing, IDAP will be able to answer all your questions, as we have experience in building messenger application for various purposes. We know that you think about emojis, but they are so old-school. Only emojis are not going to surprise anyone when there are stickers, photomask filters and all possible gifs available. You can make stickers into the unique trait of your app by inventing some character. While this feature may not be a decisive factor for a mature audience, it surely will be important for younger users. All-in-all, let’s look at the time we need to make an MVP of an app like WhatsApp or Viber and how much it is going to cost. In short, it is going to take about 2 months and 40 to 50 grand to develop a full-functioning messenger MVP with all of the above-mentioned features. Additional extra features you come with are going to take more time to develop. This is enough to complete the mobile app version which is plenty to test how the market will react to the new product. Yet, it would still be far from finished. Not only the app has to be continually developed and fixed, providing just a mobile solution is not enough when coming to messaging. With WhatsApp, Viber and other messengers users got spoilt into using the same app across all devices in use (phone, tablet, laptop, etc.). 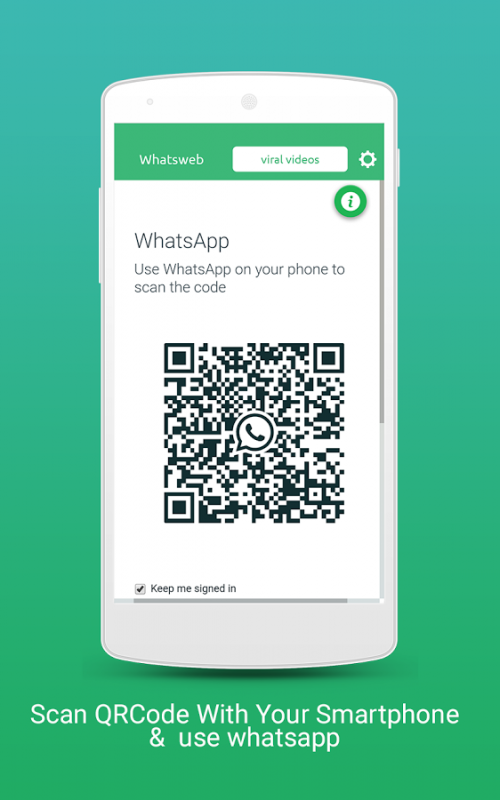 All it takes is just to download a desktop version and scan the code with a phone. 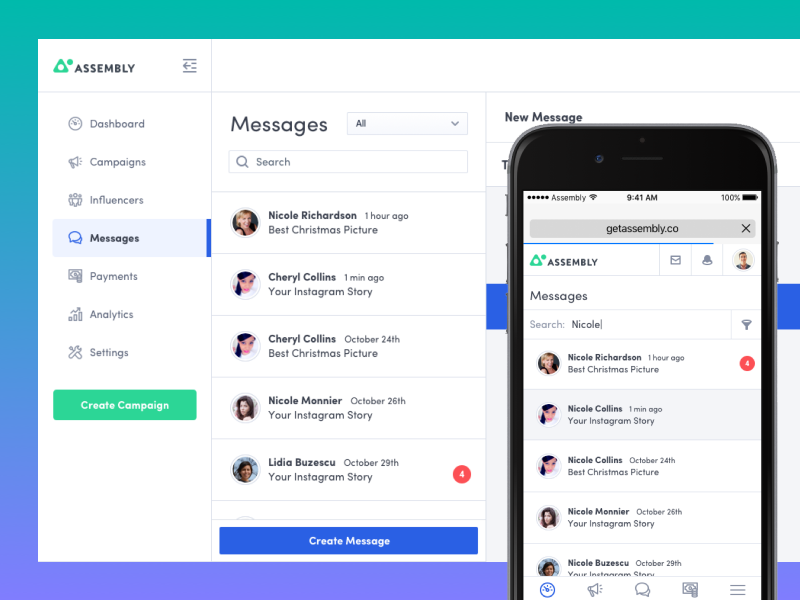 It synchronizes mobile app messaging history with a desktop version. They would dislike having to pick up the phone over and over again just to answer someone via messenger when there are more convenient alternatives. WhatsApp was not built in one day. It took several years of constant improvements to gain such an enormous amount of loyal users (over 1 billion) and expand over all possible platforms. While the technical part of the project is relatively easy to complete, keeping up with the global demands is not. As time flows, it becomes harder and harder for a mere messenger to succeed. If you want to rock the world, then something common would not do. The community wants unique, but also useful. In order to get yourself a messaging app MVP you have to store up at least 2 months of time and $40.000 of budget money for a project. The greater the idea, the more money you need. 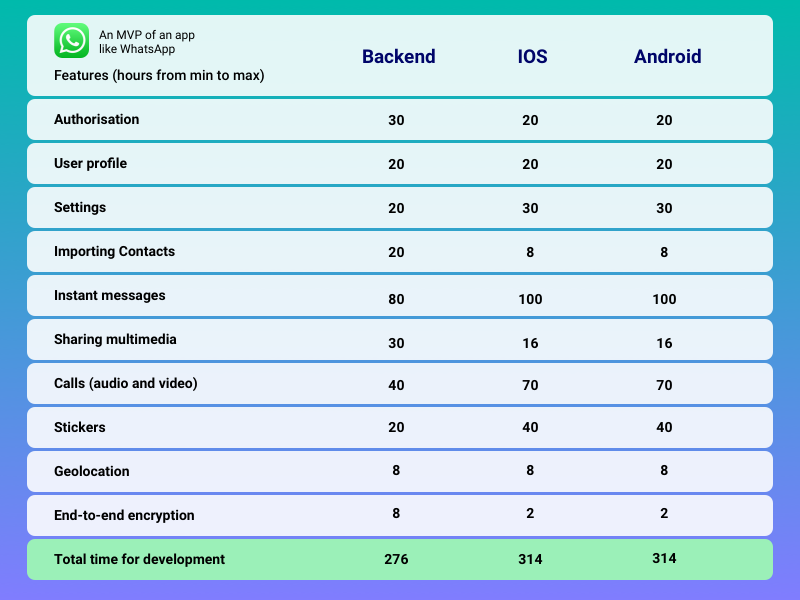 IDAP provides full-stack development services from a nucleus of an idea into a complete application.We would be glad to help you create a similar messaging app like WhatsApp and spice it up with one-of-a-kind perks. Just drop us a line if you are looking for a reliable team.